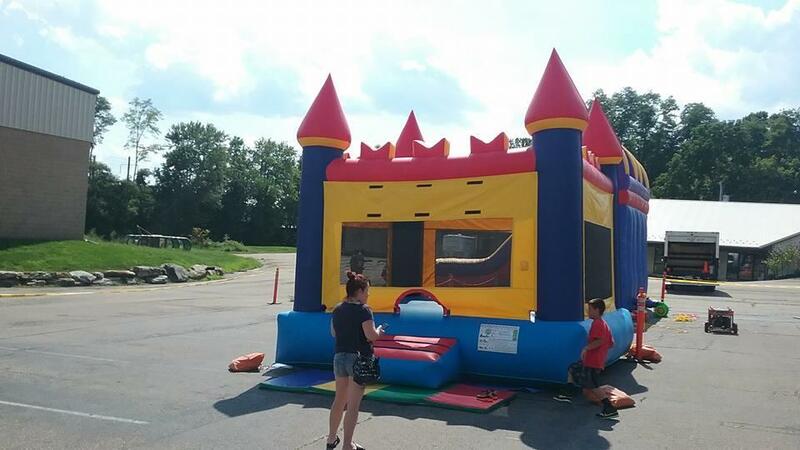 Bounce House Rentals of Lancaster LLC is the premier inflatable rental company for clean, safe and fun party times in Lancaster County, PA. 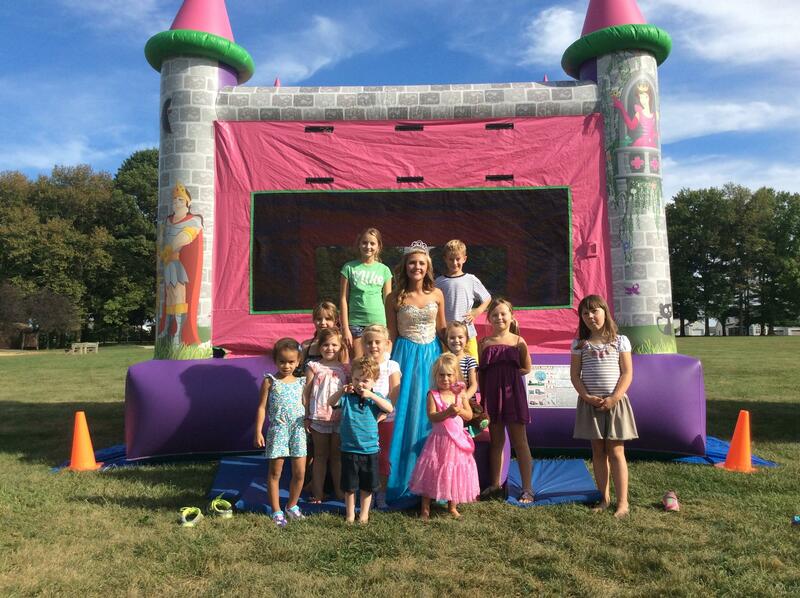 There is no question that children love to bounce, laugh and talk about how much fun they had at a birthday party or any other function where bounce castles, slides and games were at. We understand that safety is of most concern for parents. 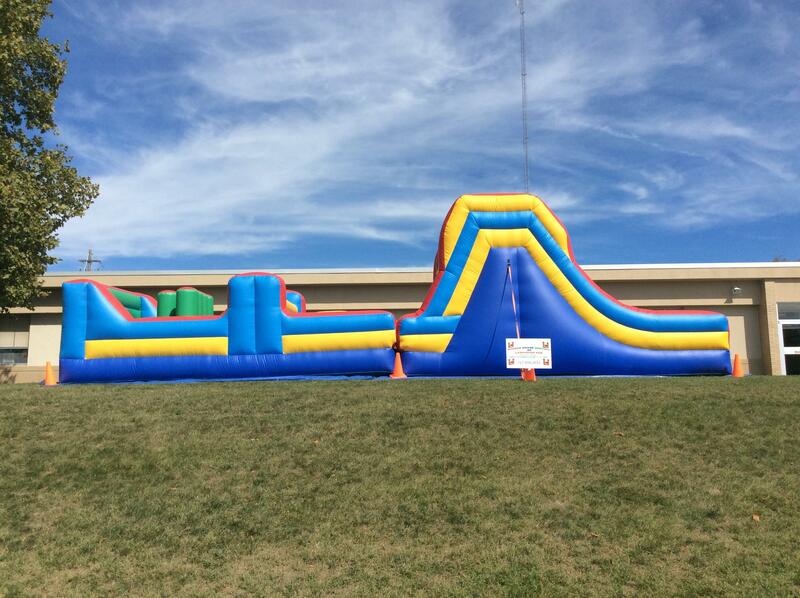 This is why Bounce House Rentals of Lancaster LLC only purchases inflatable units that are 100% made in the USA. Not only does this support our economy but, it also ensures that the company we purchase from adheres to 100% of the requirements that the state of PA has in place to protect our children. We are registered with the state of PA and fully insured. We also offer the most friendly, easy-to-do-business-with staff. We drop off our units early and always with a smile. We are consumers the same as you and we want our customers to be treated the same way we would want to be treated. We appreciate your business and look forward to having you as one of our many satisfied customers.